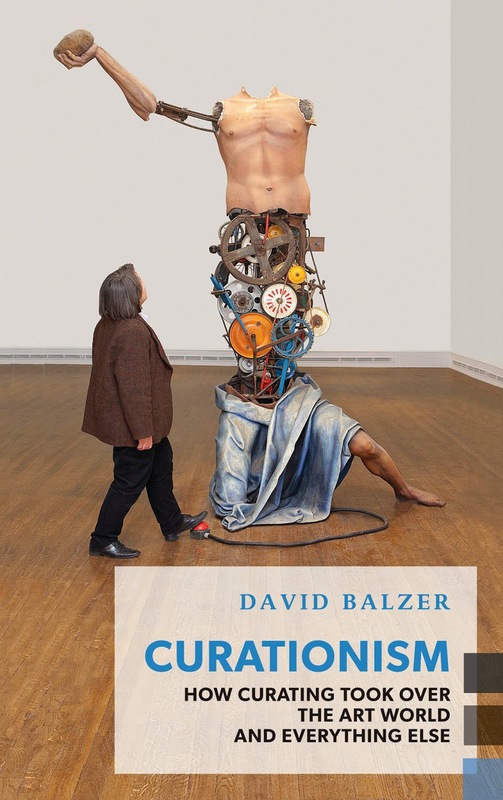 David Balzer, the acclaimed Canadian art critic, knows art. Margaux Williamson, the acclaimed Canadian painter, creates art. 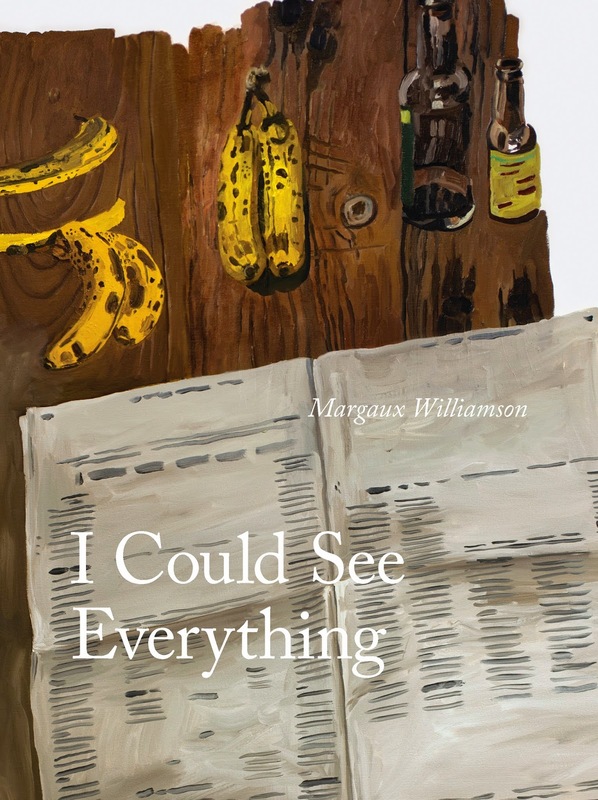 Tonight at 7 p.m., they will both be at Librairie Drawn & Quarterly to discuss their new books: David's Curationism: How Curating Took Over the Art World and Everything Else, and Margaux's I Could See Everything: The Paintings of Margaux Williamson. They will also discuss art, art books, curation, the relationship between artist, curator and popular culture, and if 'curation' itself still holds any value. There will also be wine! This event is free, and all are welcome. 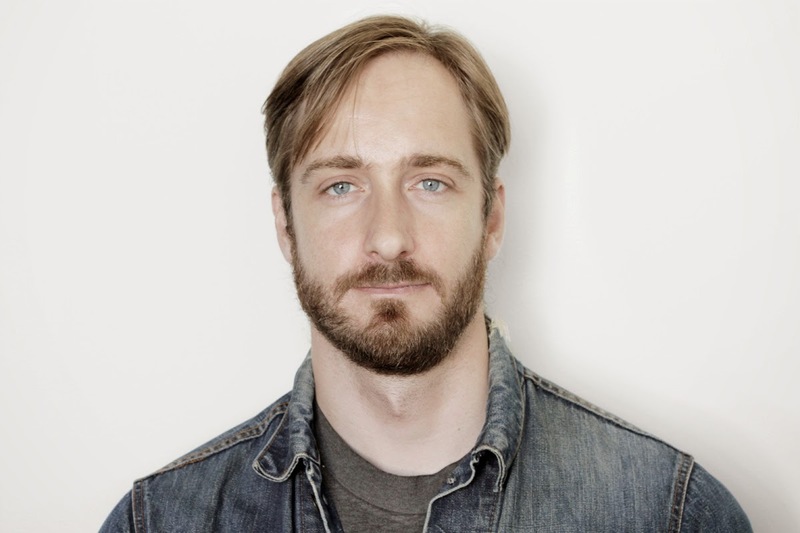 David Balzer has contributed to publications including The Believer, Modern Painters, Artforum.com and The Globe and Mail, and is the author of Contrivances, a short-fiction collection. He is currently Associate Editor at Canadian Art magazine. Balzer was born in Winnipeg and currently resides in Toronto, where he makes a living as a critic, editor and teacher. 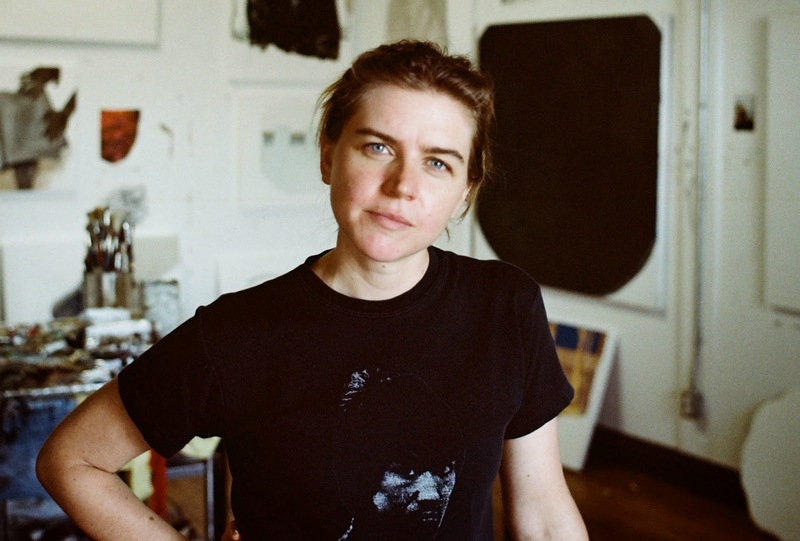 Margaux Williamson has had solo painting exhibitions in Toronto, Los Angeles and New York, and her work has been covered by the New York Times, LA Times, The Paris Review and Bomb. Her first movie, Teenager Hamlet, premiered at the Toronto International Film Festival. She lives in Toronto, where she collaborates with the band Tomboyfriend, the lecture series Trampoline Hall, and the writer Sheila Heti on various art projects.